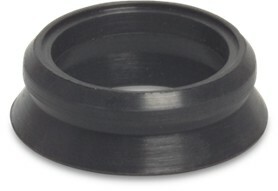 Aluminium Storz Couplings – End Cap Hose Pipe Fittings UK Complete range, be sure to select your correct size. 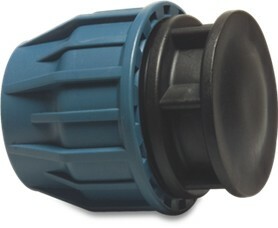 Matching Storz sizes are compatible. 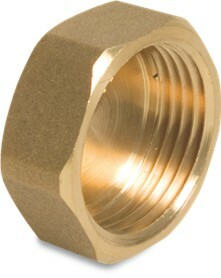 Aluminium Storz Couplings – Reducing Coupler Hose Pipe Fittings UK Complete range, be sure to select your correct size. 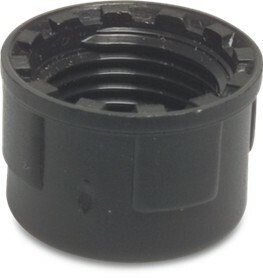 Matching Storz sizes are compatible. 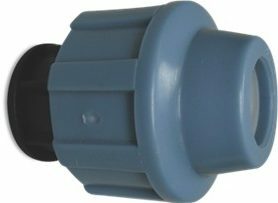 Bauer Compatible: Female Coupling End Cap- Inc Clamps Hose Pipe Fittings UK Material: steel Surface treatment: galvanised Type : S8 Ideal for Slurry or pumping applications. 3 Bar Blue Lay Flat Hose Bauer Compatible: Female Coupling x Hosetail Spiral Reinforced Green Meduim Suction Hose. 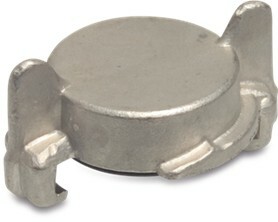 Bauer Compatible: Male Coupling End Cap- Inc Clamps. 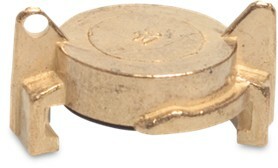 Bauer Compatible: Male Coupling End Cap- Inc Clamps. 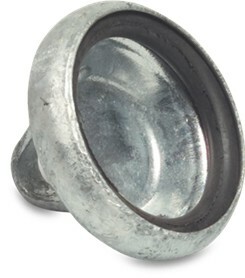 Hose Pipe Fittings UK Material: steel Surface treatment: galvanised Type : S9 Ideal for Slurry or pumping applications. 3 Bar Blue Lay Flat Hose Bauer Compatible: Female Coupling x Hosetail Spiral Reinforced Green Meduim Suction Hose. 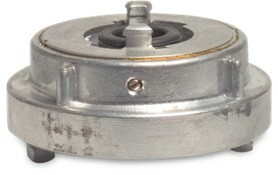 Bauer Compatible: Male Coupling x DN Flanged – Inc Clamps. 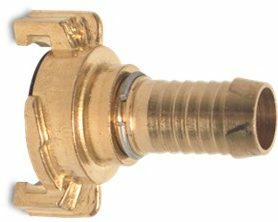 Bauer Compatible: Male Coupling x DN Flanged – Inc Clamps. 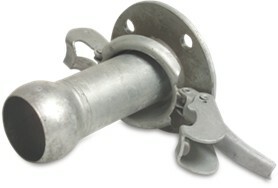 Hose Pipe Fittings UK Material: steel Surface treatment: galvanised Type : S70 Ideal for Slurry or pumping applications. 3 Bar Blue Lay Flat Hose Bauer Compatible: Female Coupling x Hosetail Spiral Reinforced Green Meduim Suction Hose.